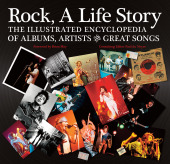 One of our incredible new books is Rock, A Life Story. 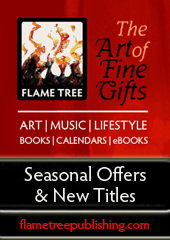 For over 20 years we've been making illustrated books, calendars, notebooks and ebooks on art, music, and lifestyle subjects. 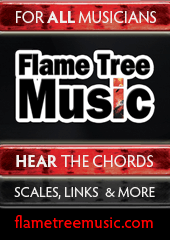 Our blog offers a wide range of information and entertainment for our readers. 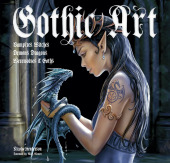 Other new titles include Vampires, Zombies and Gothic Art.